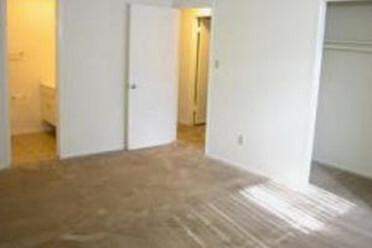 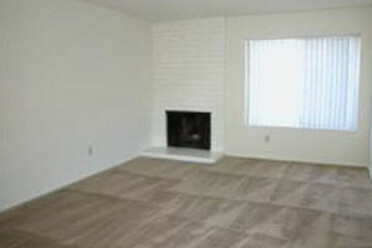 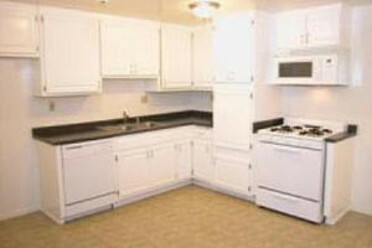 We now offer lovely spacious 1,2, and 3 bedroom apartment homes. 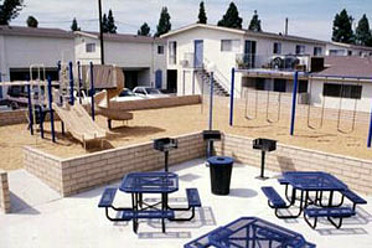 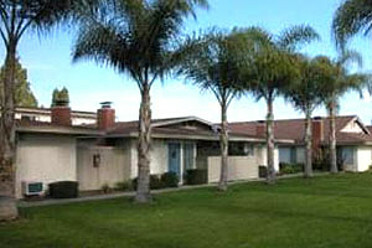 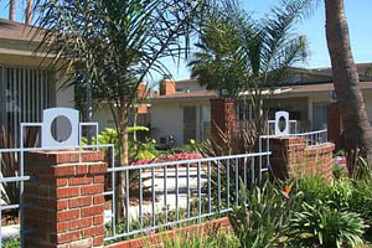 Arroyo Vista has on site maintenance and a friendly management team. 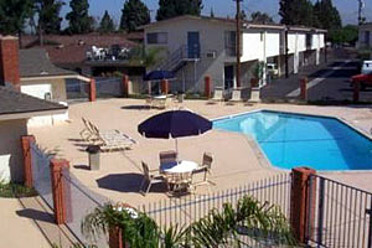 We are centrally located between the 22 & 5 freeways which provides access to the finest dining, entertainment and shopping . 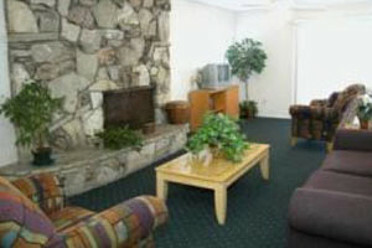 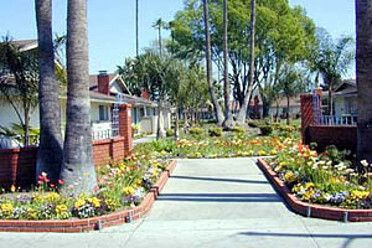 We invite you to tour our apartment community seven days a week!